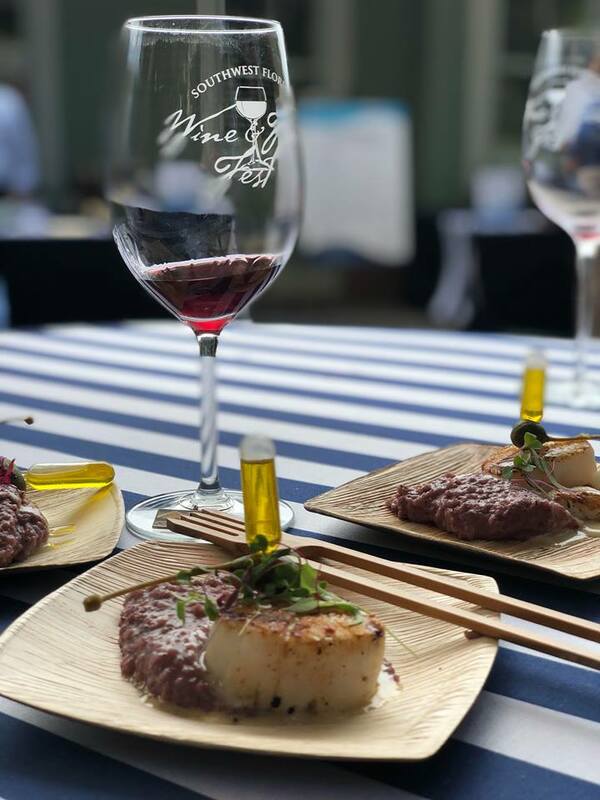 There is something special about Sonoma Wine Country and this year at the Southwest Florida Wine and Food Festival, we caught up with three winemakers who call this appellation home. First we talk with Jeff Mangahas of Williams Selyem about what makes wine from the various micro-climates within the region taste so different. Next, we meet Michael Thompson who bought the land to build his and his wife's dream in Sonoma's Russian River Valley with an address he feels makes all the difference for Thompson 31 Fifty Wines. Then, we talk with Molly Meeker of Meeker Wine where they know their way around the noblest of grapes including their famous Handprint Merlot. But, they still get creative with lesser known varieties like the delicious Verdelho we got to try.